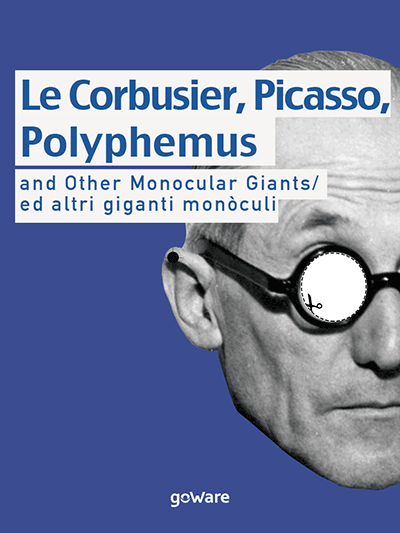 This project (book+mask+fb workgroup+workshops to be done) consists of a kind of interactive tool after giants Le Corbusier, Picasso, Rembrandt, de Koonig, Stella, Johns, Calder, Chagall, Hopper and Guercino’s way to deal with their own monocular condition. Intriguingly enough, unlike monocular giant Polyphemus, they are artists. 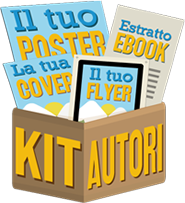 Questo progetto (libro+maschera+gruppo facebook+workshop da fare) è una sorta di strumento interattivo sulla diversità visiva di giganti quali Le Corbusier, Picasso, Rembrandt, de Koonig, Stella, Johns, Calder, Chagall, Hopper e Guercino. È intrigante considerare che, contrariamente al gigante monòculo Polifemo, essi sono artisti. Giacomo “Piraz” Pirazzoli is an architect. Graduated with honours (Florence), he carried on research activity at Fondation Le Corbusier (Paris) after his PhD (Rome La Sapienza), while practicing at Christian De Portzamparc’s office. A professional based in Florence and Milan, he designed several buildings, museums and exhibitions, often in collaboration. Having served as the President of the Academy of Fine Arts, Florence, he is currently the founding director at CrossingLab.com think-tank, Department of Architecture, University of Florence.